Tip of the Day: Time Warner is now carrying Showtime again -- get ready for Homeland Season 3 on Sun, Sept. 29 @ 9PM! It is a great lesson in character development, plot twists, and cliffhangers. I read Shana's first traditionally pubbed book, SOMETHING TO BLOG ABOUT, when it came out in 2008 and found it hilarious. 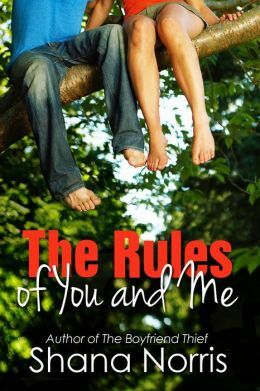 Earlier this year I read The Rules of You and Me and wow, Shana has grown as a writer with this beautiful realistic tale that fans of Sarah Dessen will enjoy. I've read traditionally pubbed books by both Cyn and Mandy, so when I saw this book written by both of them for only 99 cents, I couldn't pass it up and I'm glad I didn't. Getting Caught is a clever school story of girls who have been best and worst friends. 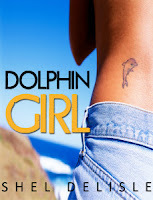 I won a copy of Dolphin Girl from the author and put off reading it for a bit because I thought it was a paranormal romance. Not so! It is another lovely contemporary YA school story with a great setting and well developed main character. I'd heard Megg mention Wool numerous times on Facebook and I finally purchased the first installment -- and flew through it. I immediately bought the whole omnibus. 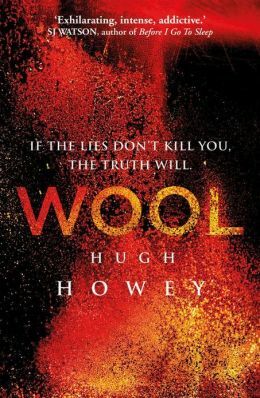 While it has been bought by a trad publisher for its print book form, Hugh's work was originally an amazing self-e-pubbed adult novel with an intriguing sci-fi setting and captivating chapter endings. I know there will be many more great self-e-pubbed works in my future! Which ones have you read and loved lately?